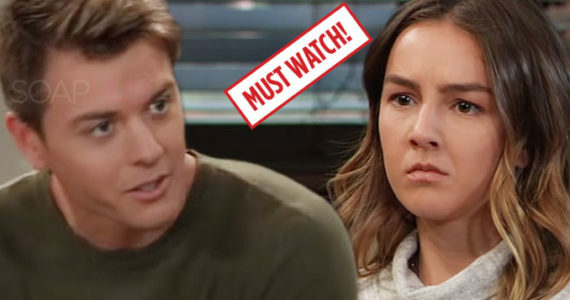 Does Molly Need a Front Burner Story on General Hospital? 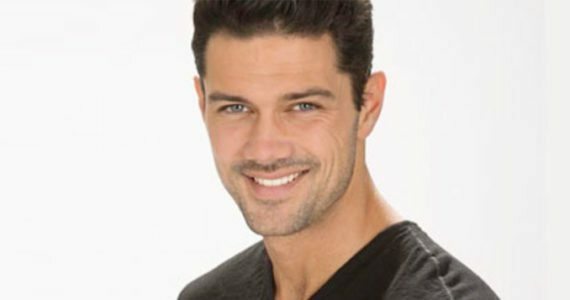 Good Golly, Miss Molly: Does She Need a Front Burner Story on General Hospital? Meet the Davis family of General Hospital! There’s Mama Alexis , a woman in her 60s with terrible taste in men and a tendency to act like she’s 16 whenever she gets around one. There’s big sister Sam (Kelly Monaco), with very similar taste in men, and a tendency to stick her nose in where it’s not wanted. There’s middle sister Kristina (Lexi Ainsworth), who ups the ante by being into bad boys — and girls. Plus a tendency to whine when the universe doesn’t give her exactly what she wants the instant she wants it. Just because Molly is smart and nice and level-headed is no reason for her to be ignored, 76% of you insist. It’s the reason for her to get one! Why isn’t she the one investigating and bringing down of Dawn of Day? Why doesn’t she have multiple guys competing for her love? And, most importantly, why isn’t she giving advice to the rest of her Port Charles since this college student is obviously the smartest person in town? You know why sweet, smart, level-headed Molly doesn’t have a story, 24% of the audience counters? It’s because people who always do the right thing are boring to watch. It’s bad enough watching her sit in judgment of her family, do we also have to see her going around town, being…good? That’s an after school special, not a soap opera. Give Molly an edge, then we’ll talk story possibilities!